pouring rain and windy stormy weather last night. the sun is shining in Jerusalem this morning. but we are off to celebrate with friends from Australia. 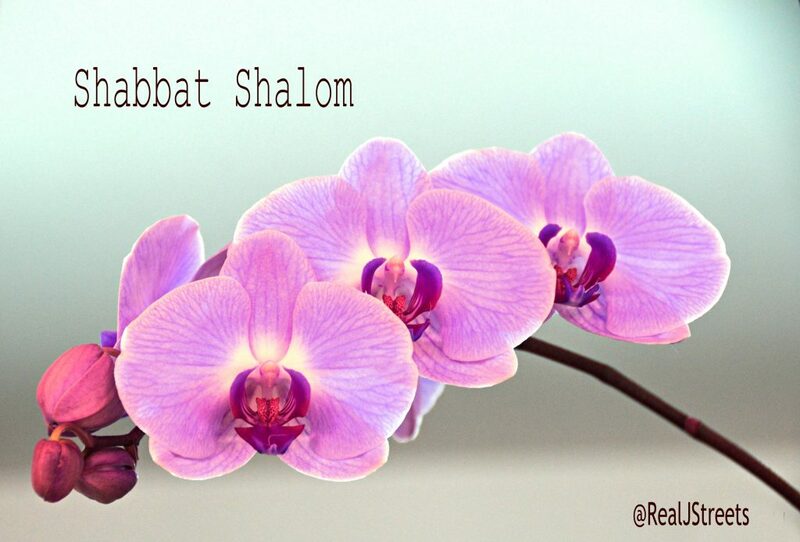 Wishing all a warm and healthy and restful Shabbat.